Japan has long been renowned for producing quality steel knives. 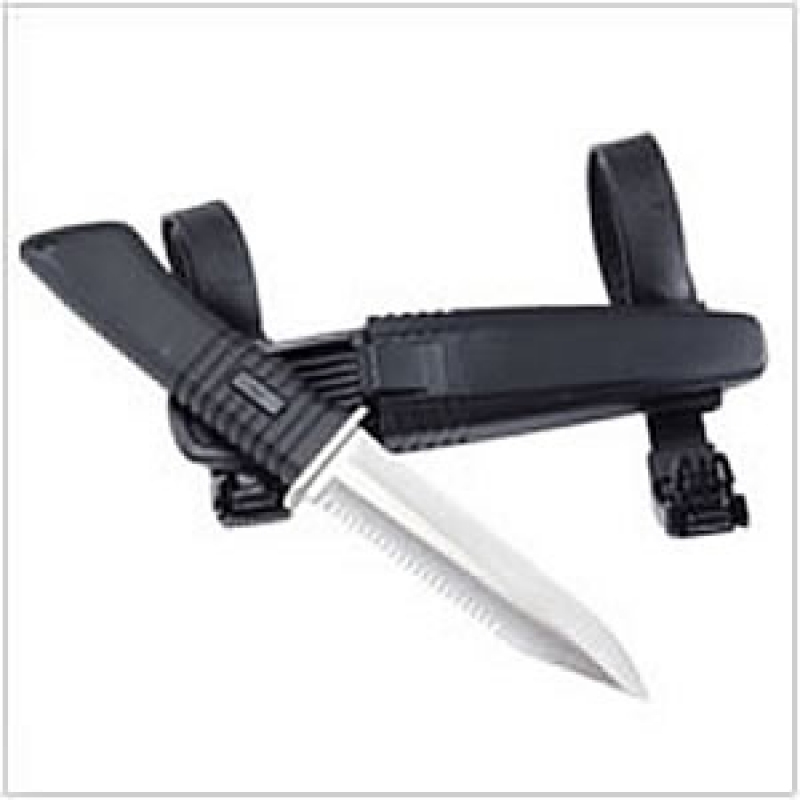 The Apollo TAS blade (Technical Advanced Series) knife is no exception. The TAS blade uses high quality SUS440A stainless steel to produce a highly rust resistant and useful diving tool.